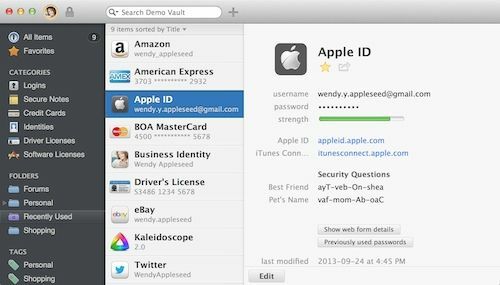 1Password & 1Password Extension – There is no magic button to reset all your passwords at once but the tools from 1Password make the process a lot quicker with password generation features, auto-filling and synching to the iPhone app. 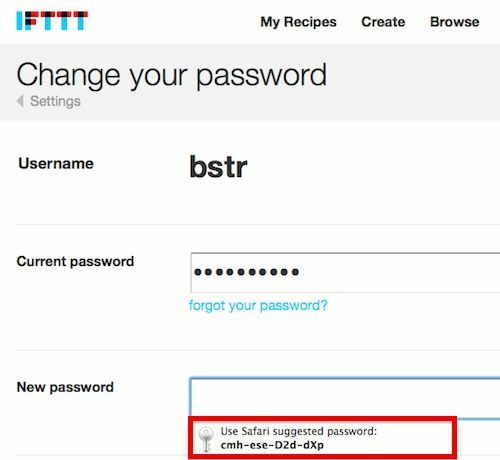 Safari & iCloud Keychain – Safari’s new iCloud Keychain features can also auto-generate passwords, auto fill forms, and sync your info across devices. 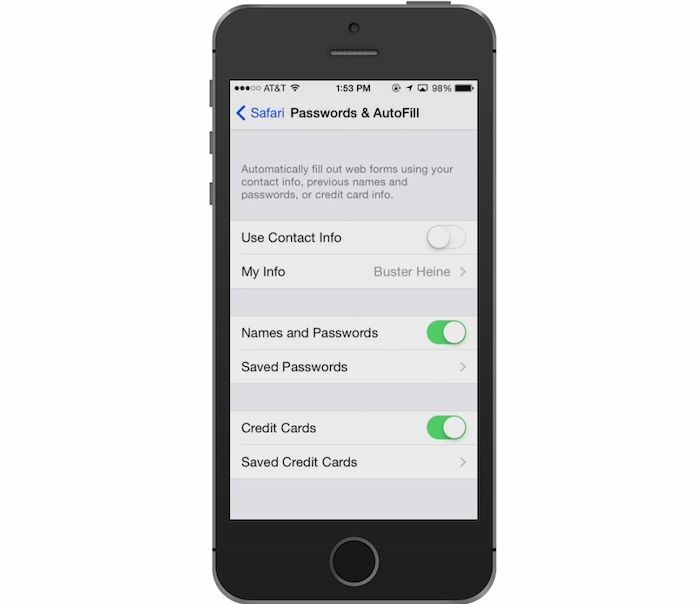 It’s not as feature rich as 1Password, but it’s free and you can sync your data with 1Password via iCloud. DiceWare (optional) – If you have a hard time remembering the random generated passwords created by iCloud Keychain or 1Password, DiceWare has a random generator for passwords that are easy to remember. 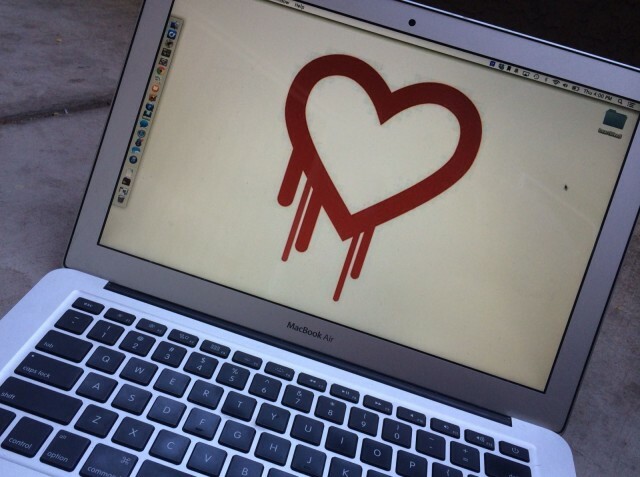 The following sites were vulnerable to the Heartbleed bug but have since updated their servers to fix the hole and are advising users to update their passwords. The links below will take you directly to the site’s password reset page once you log in, saving you further clicks. 8. Repeat with next website. 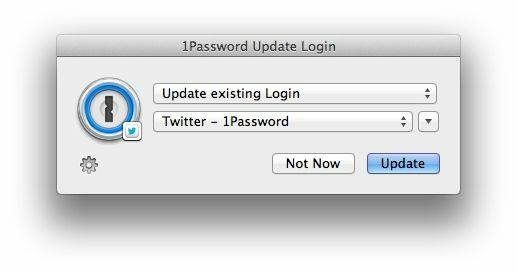 Once you’ve updated all your passwords, you can use 1Password for iOS or Mac to view and edit login credentials and sync the new passwords across all devices. 5. Save changes and repeat with next account. Ensure that you have iCloud Keychain enabled on iOS by going to Settings >> iCloud >> Keychain. Once you’ve reset all your passwords, iCloud will sync the new info to your iPhone. 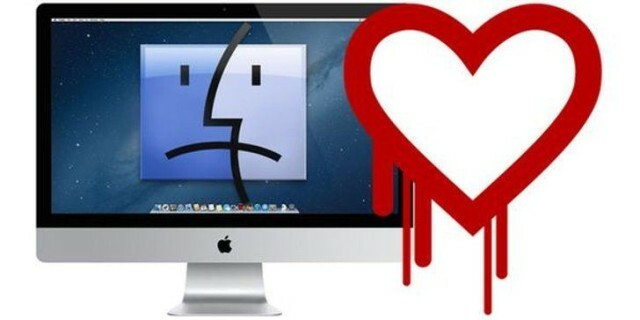 You can also search through and edit your passwords under Settings >> Safari >> Passwords & Autofill >> Saved Passwords.